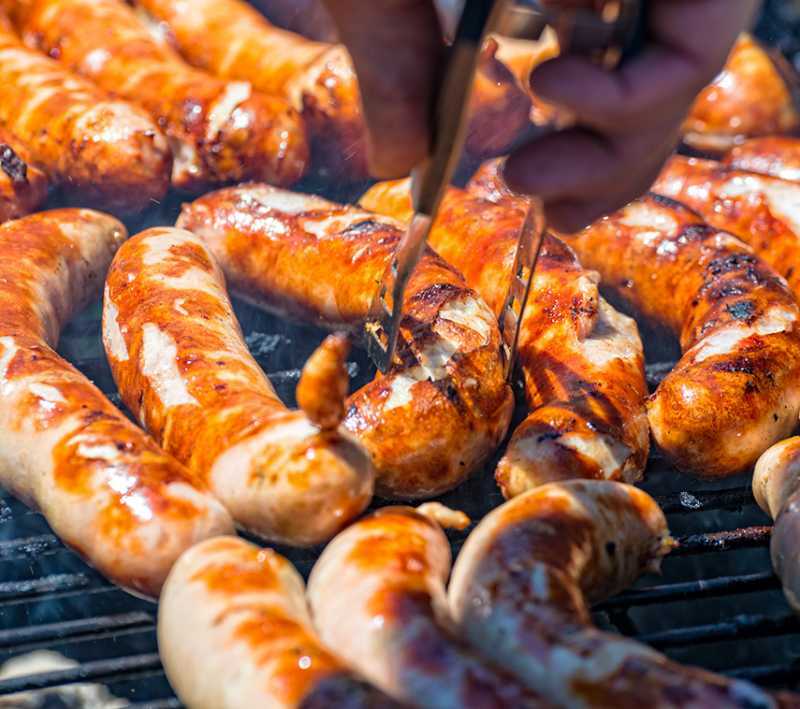 In Bicentennial Park the Brat-grillers start grilling more than 4.000 brats, sausages and hot dogs during this one-day event. In addition to food, refreshing soft drinks, water, margaritas, wine and beer will be served by Sunrise Rotarians. The festivities include the Wurst Dam Car Show, live entertainment during the day, a live auction from 4pm - 6pm and an evening concert in the park until 10pm.